A gang of Samsung devices on Sprint, plus two Nexus devices are receiving Stagefright patches this morning, but the fun does not stop there. 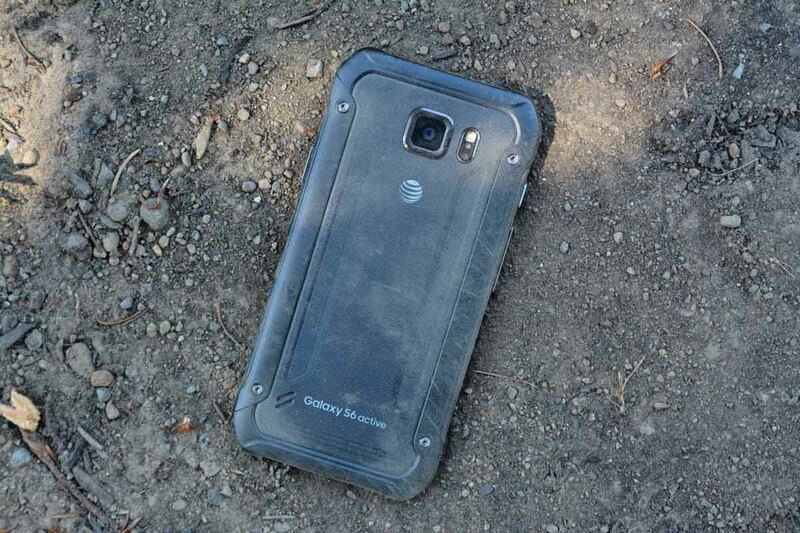 AT&T looks to be doing the same, pushing a “device security enhancement” update to the Galaxy Note 4, Galaxy S6 Active, Galaxy S5, and Galaxy S5 Active. To check for these updates, head into Settings>System update>Update now.